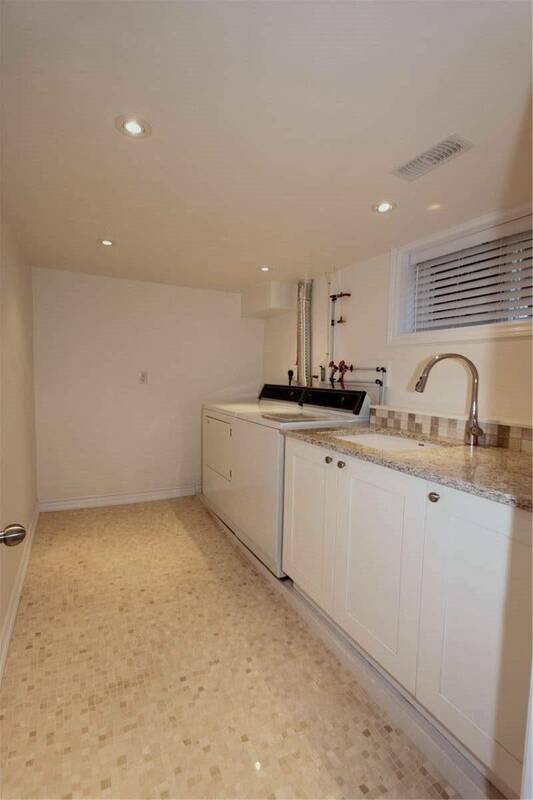 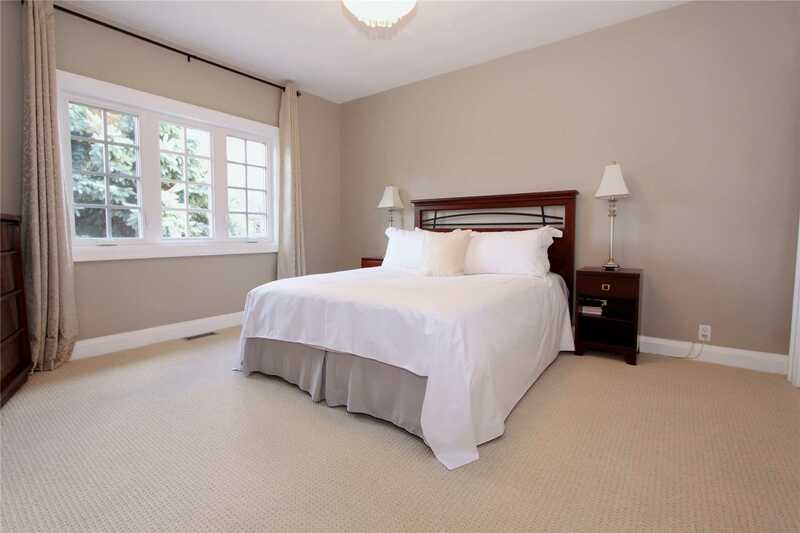 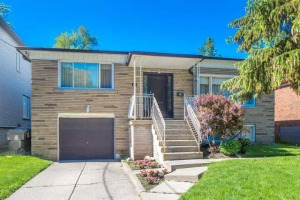 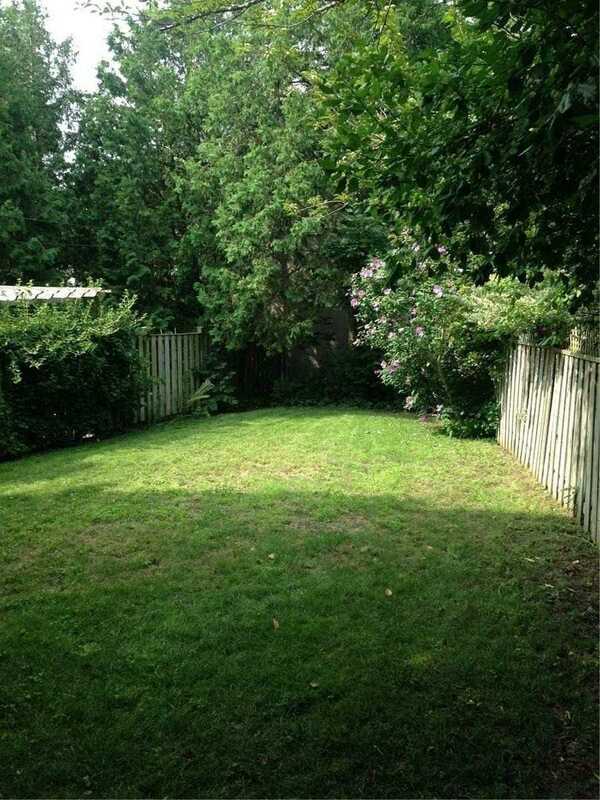 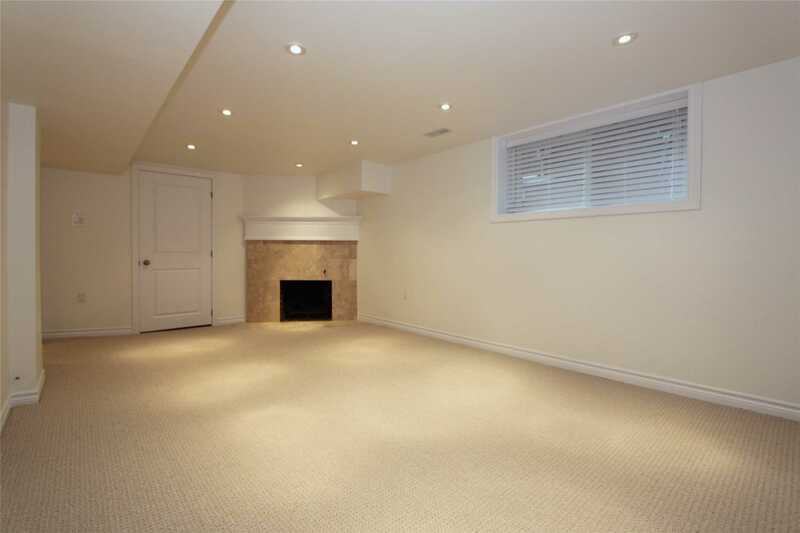 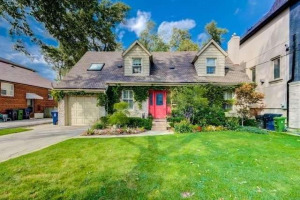 Most Charming & Sought After Neighbourhood Close To John Ross Robertson/Havergal College Schools, Ttc, Shopping. 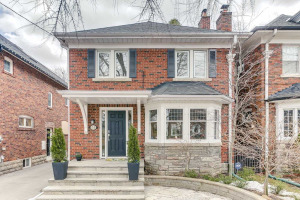 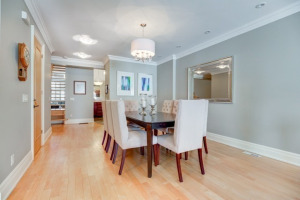 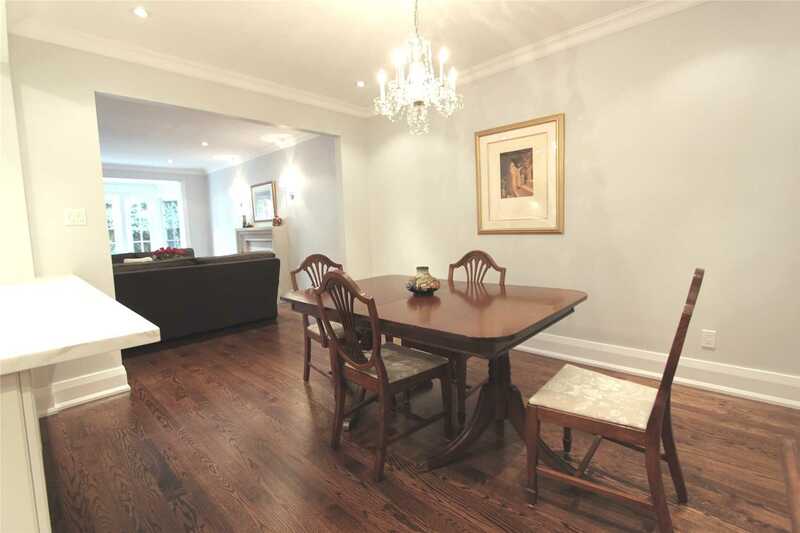 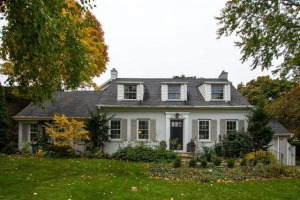 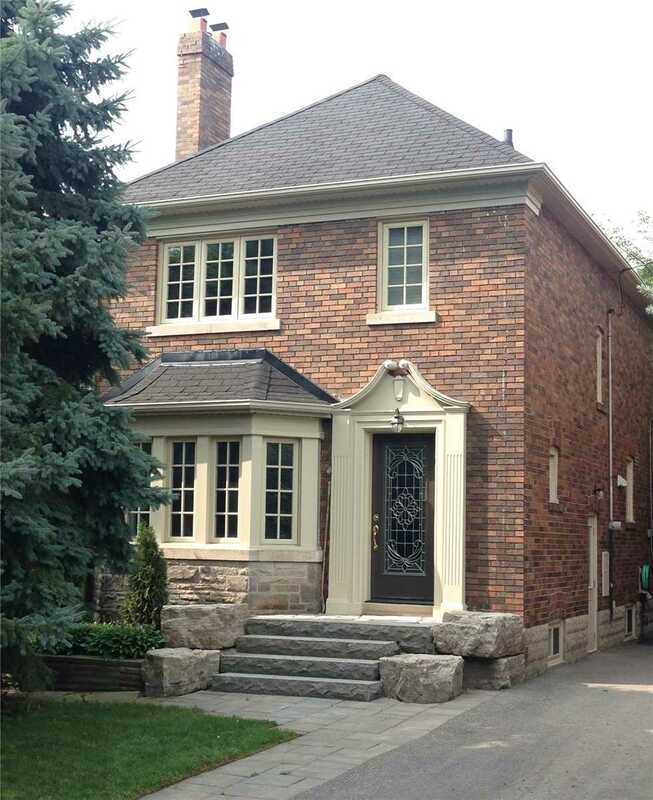 Beautifully Restored Has Curb Appeal Plus All The Bells And Whistles. 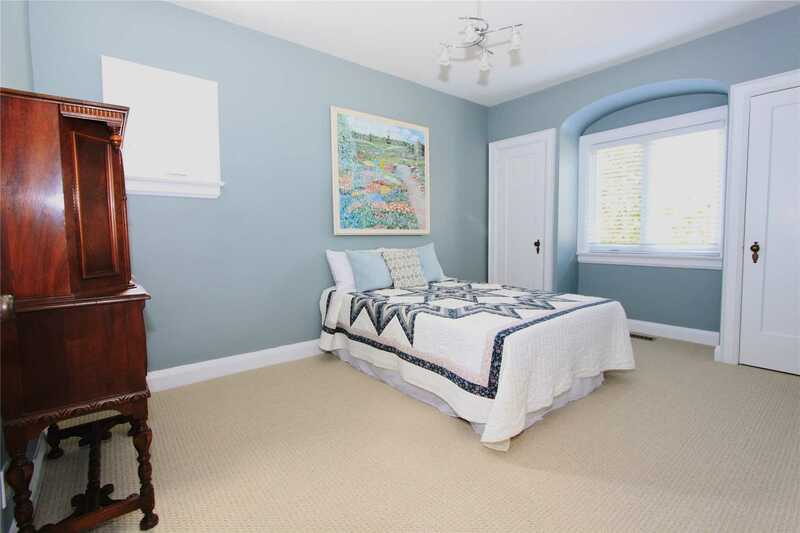 Newer High Eff Furnace (Under Warranty), Central Air, Brick To Brick Windows, Exterior Doors (Incl Stained Glass Entrance), Custom Stone Porch, Wide Private Driveway, Lots Of Parking, Gourmet Kitchen, Custom Bathrooms, 2 Fireplaces, Hardwood & Broadloom Floors, Crystal Lighting. 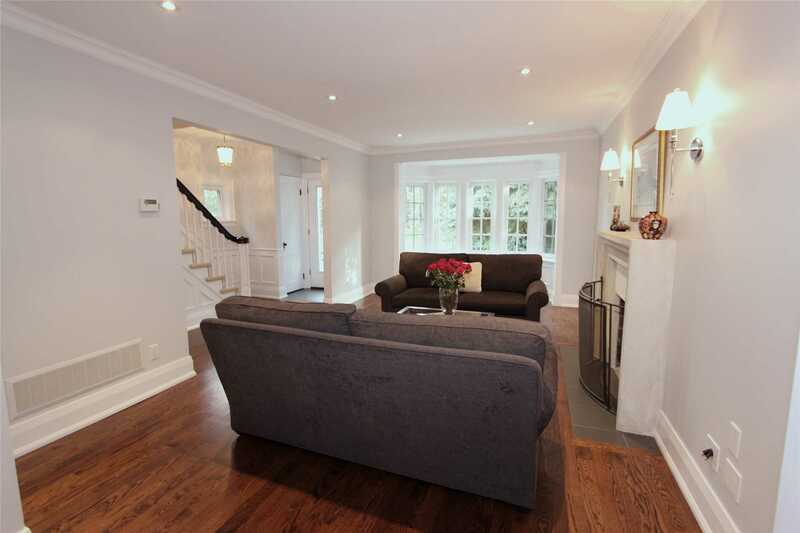 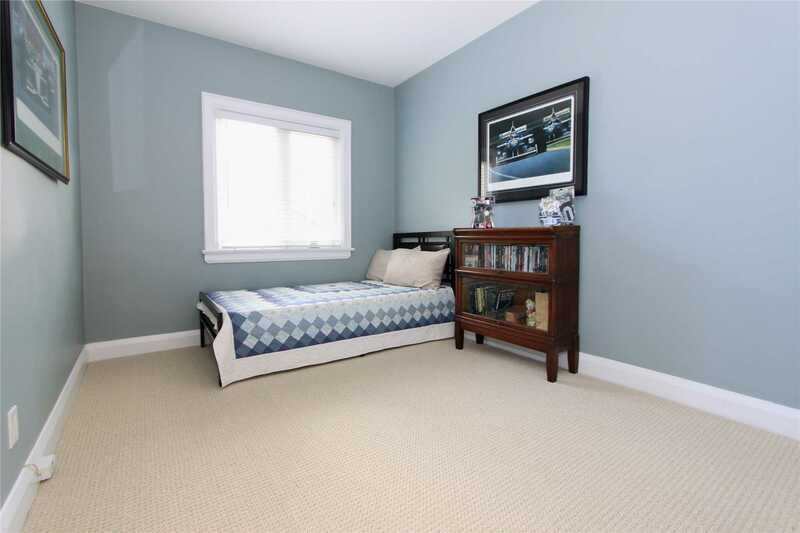 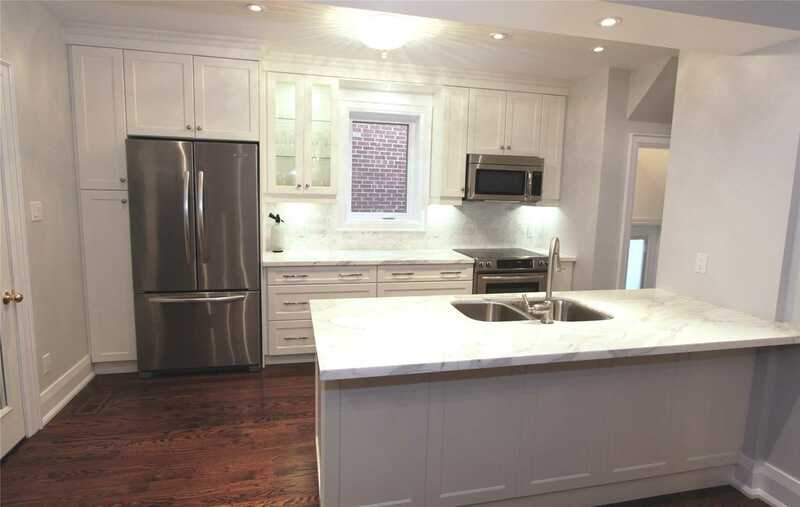 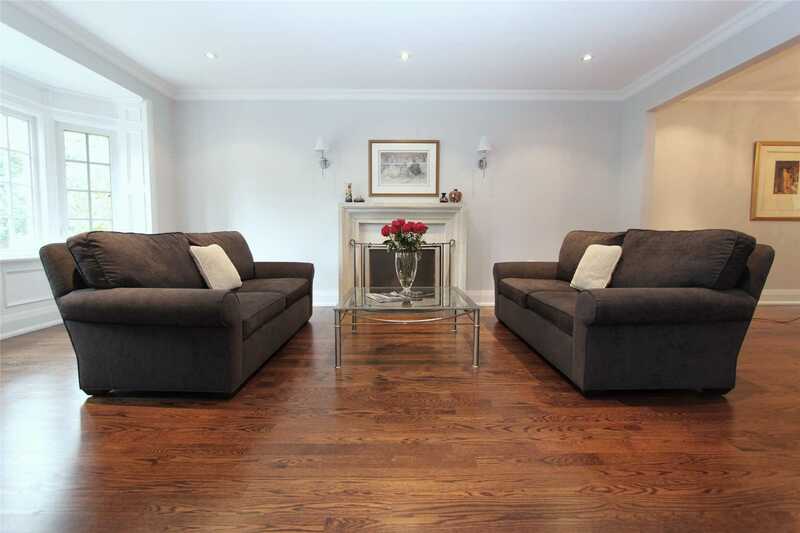 Restored Home With Low Maintenance & High Efficiency In Mind. 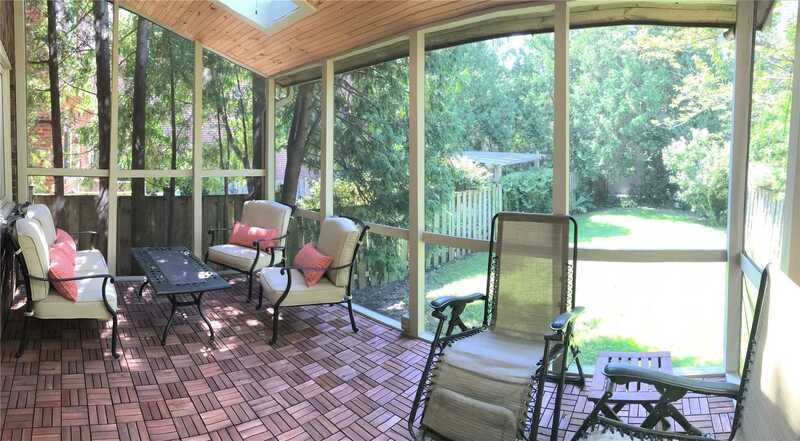 Sit Outside Almost All Year In The Beautiful Screened In Covered Porch With Fan And Skylights; Like Upscale Country Living With All The Downtown Entertainment.